The year was 1962 when three teenagers from Pipestone and Luverne, MN formed a group called The Starfires. They played mostly local venues, performing Top 40 hits along with Surf Music. Steve Ellis (lead guitar, vocals), Butch Hatting (drums), and Jim Brandenburg (guitar) soon developed loyal following. Steve wrote two songs that were recorded on a 45, "Walkin Around/That's How it Feels" and they were instant hits. 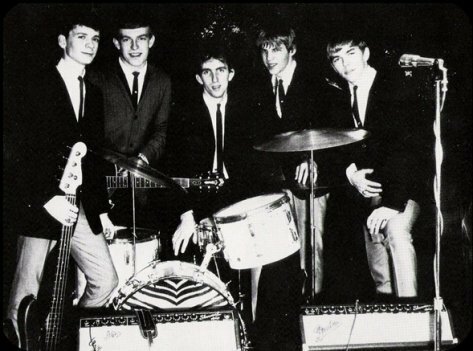 The band enjoyed enormous success but in 1967 Steve tragically lost his life in a motorcycle accident. The band continued for a while but Steve Ellis was the heart and soul of the Starfires.